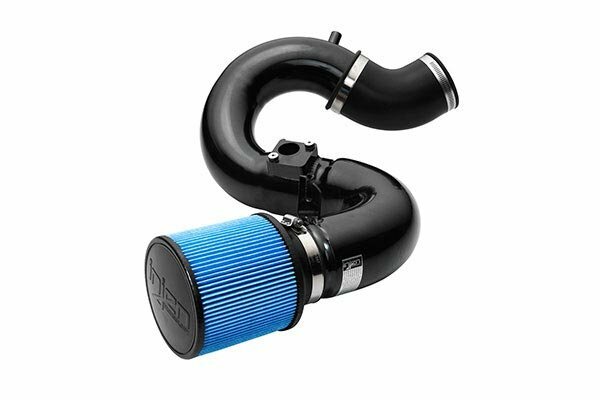 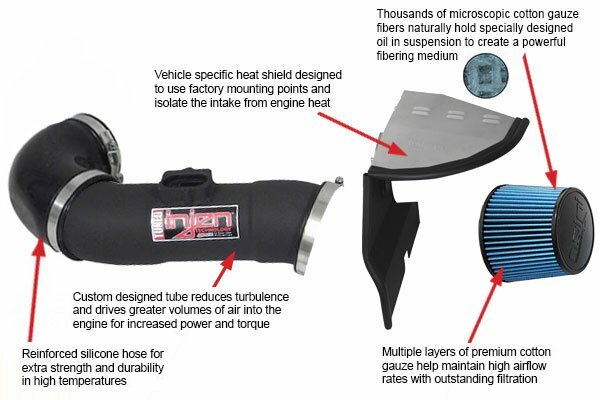 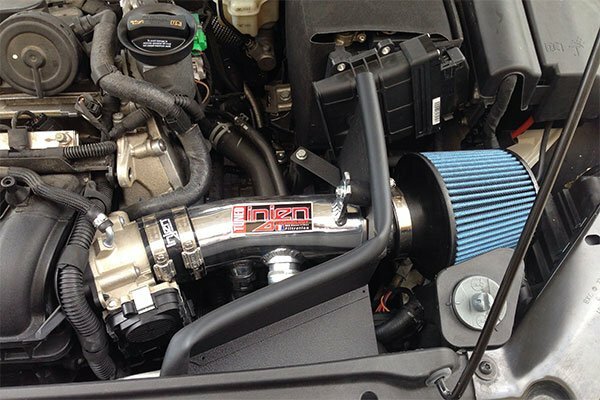 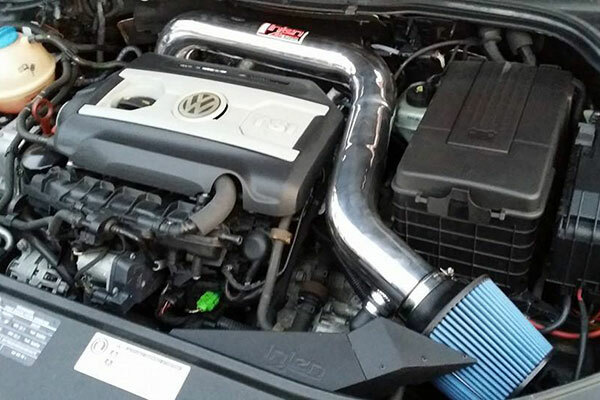 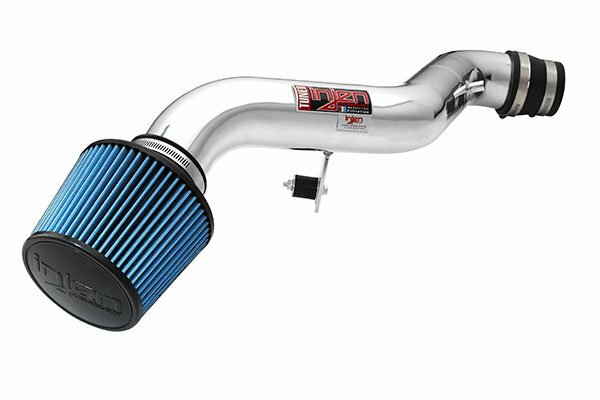 Injen SP2024P - Injen SP Series Cold Air Intake - FREE SHIPPING! 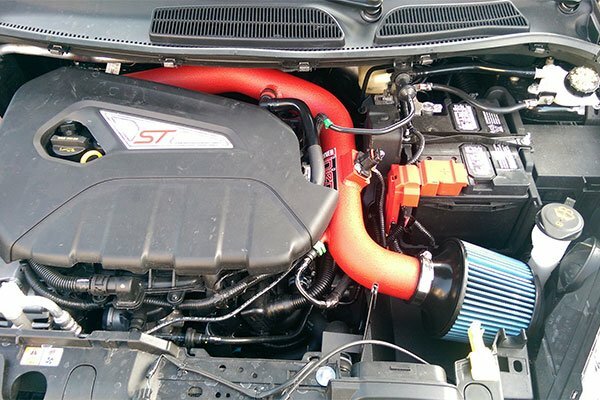 good response on our engine. 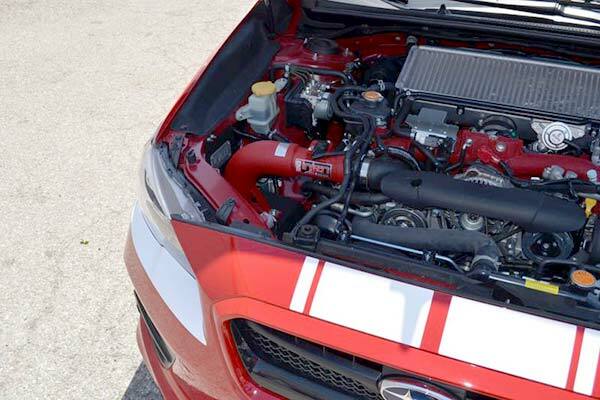 More peppy. nice sound when reving up. 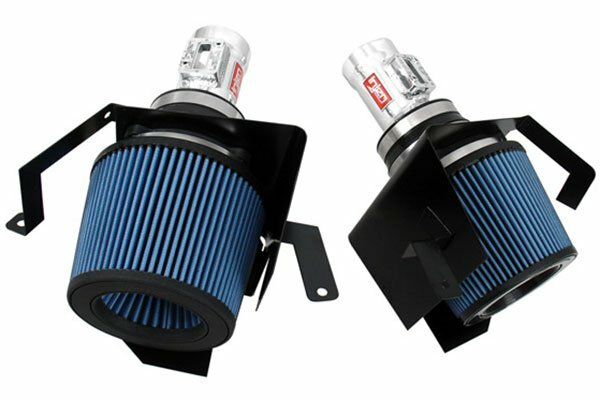 Reference # 767-602-234 © 2000-2019 AutoAnything, Inc.